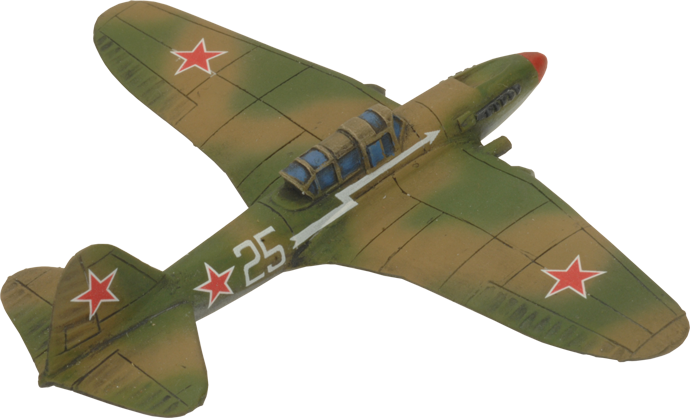 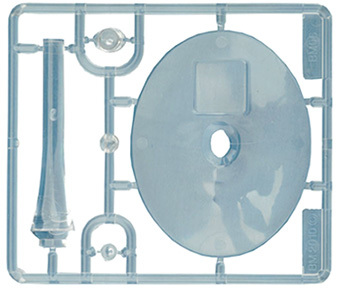 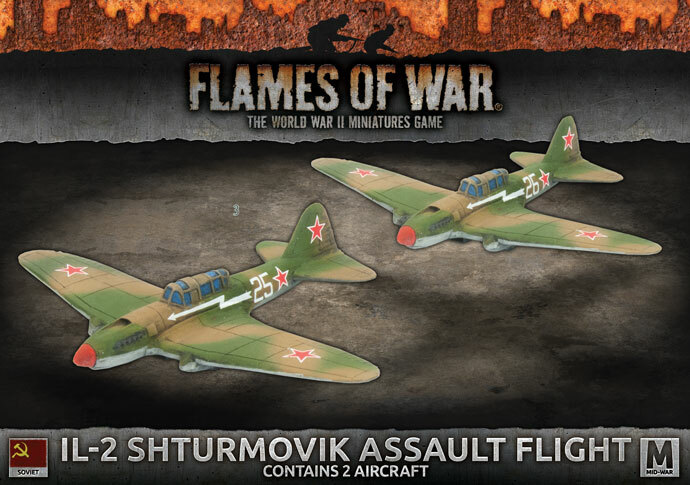 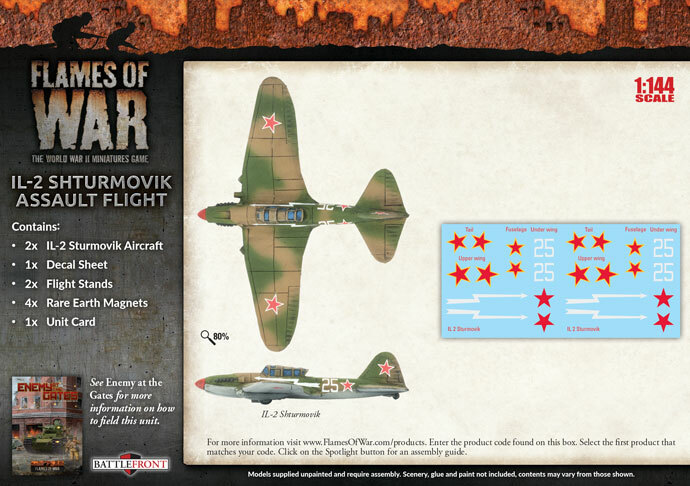 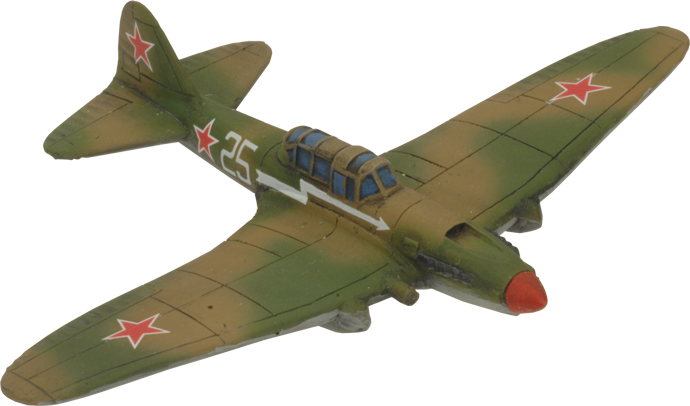 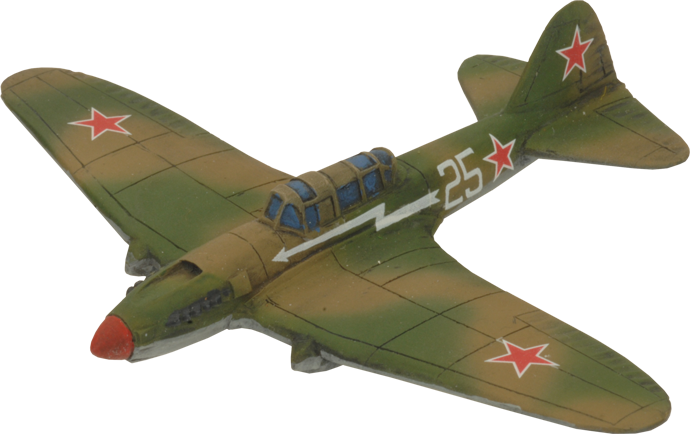 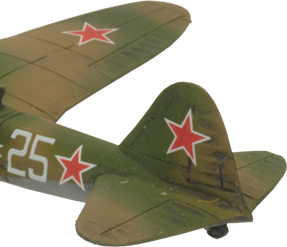 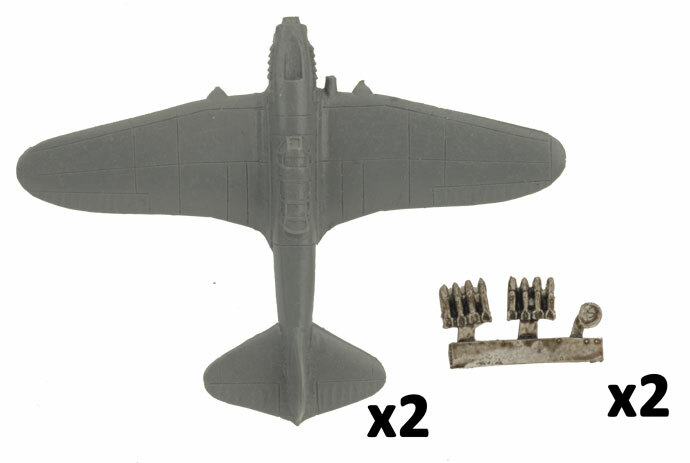 includes two resin and metal Il-2 Shturmovik aircraft, two plastic flight stands, one decal sheet and one Unit card. 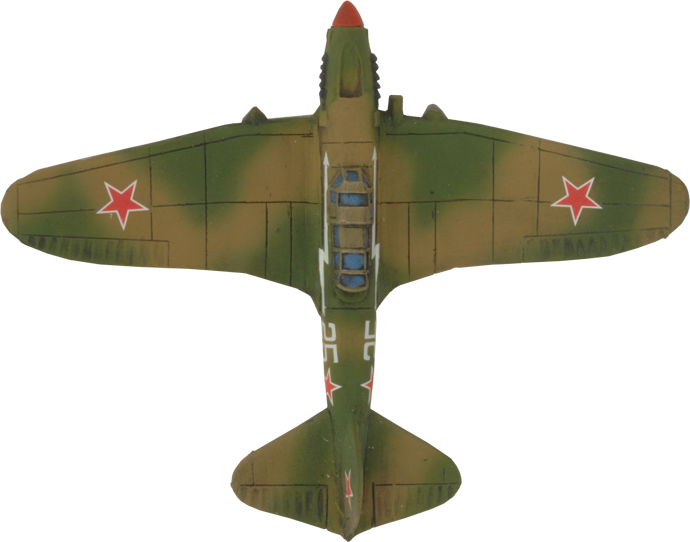 The Ilyushin-2 Shturmovik ground-attack aircraft was one of the most important Soviet combat aircraft of World War II. 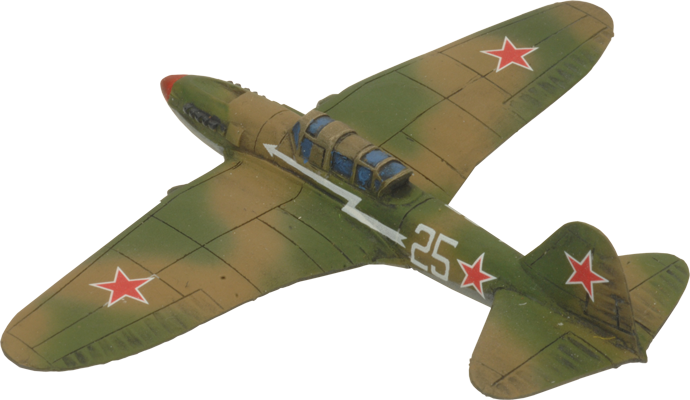 The Il-2 was a well-designed, effective aircraft and was produced in great numbers. 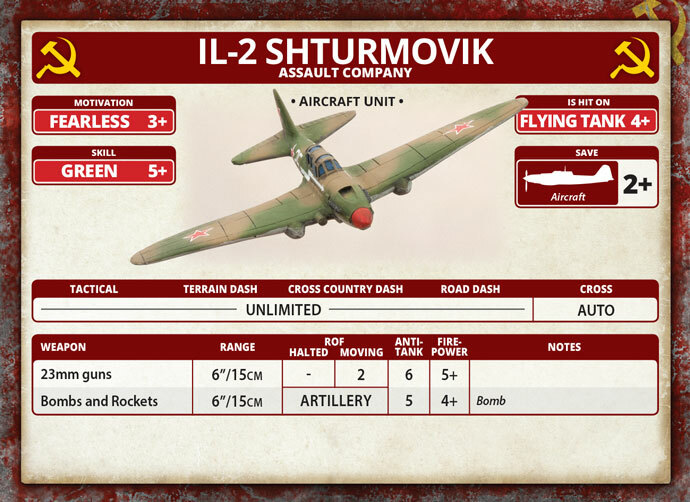 Heavily armed and armoured, this slow-moving aircraft was able to shrug off much of the enemy’s anti-air fire, honing in to deliver its payload against clusters of enemy troops, gun emplacements, or tanks.